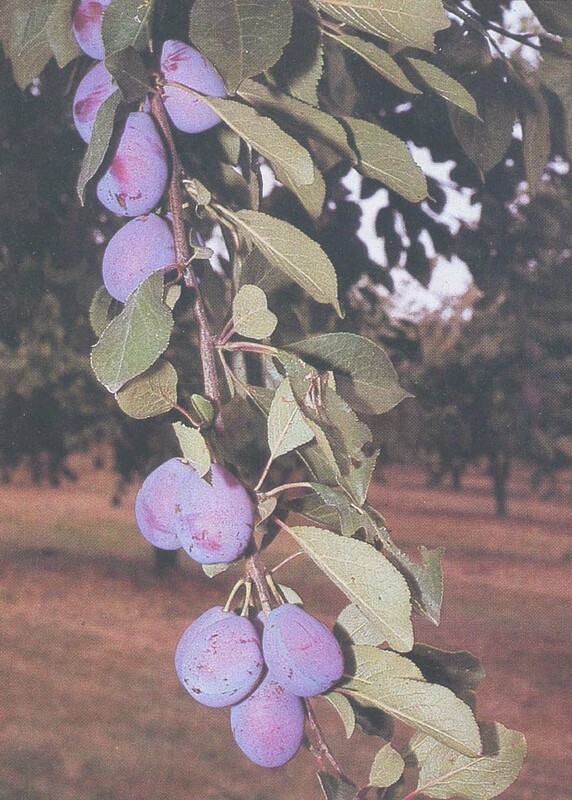 Both walnuts and prunes have long been traditional crops of our region. Although we are primarily a wine-producing property, we also have a walnut orchard and a small plum orchard for making prunes. We sell high quality walnuts and prunes, and we also use them to make a range of delicious preserves and baked products. Baked products are freshly made for sale at Montcuq market on Sunday mornings, but are sometimes available from the freezer at the Domaine. We sell our walnuts in the shell and also in shelled form as walnut kernels. The nuts in shell are carefully selected from the best of the crop, and the kernels are always freshly shelled – this makes a great difference to the flavour, and supermarket kernels are no comparison. Our quality walnut oil is pressed for us at a mill in the north of the Lot, using kernels shelled by us from our nuts. It is excellent in vinaigrette, and for dressing pasta or vegetables. Our walnut bread, cakes and walnut-and-fig brownies are highly sought after at the market – come early to be sure they’re not sold out! We sell our prunes either dry for keeping, or ready-to-eat, and we have an excellent range of preserves, all made by us from our own produce and other locally grown ingredients. These include Prunes in Cahors Wine, Sweet Pickled Prunes, a prune/orange jam (Favorite de Sophie) and Prune Chutney. Our objective for all these products is the same as for our wine – consistently high quality. We make an excellent jelly from our malbec grapes, rich and dark, and also quince jelly from quinces grown on our property. We have an ‘alien’ product – marmalade - (no, we don’t have an orange grove - the oranges are bought from Seville!). The product supplies deprived English residents but also has a considerable following from French customers who really appreciate its qualities. Prices are valid until 31 December 2018 and include VAT. 2018 Walnut Crop - we had a good crop this year after the minimal crop of 2017 because of April frosts. 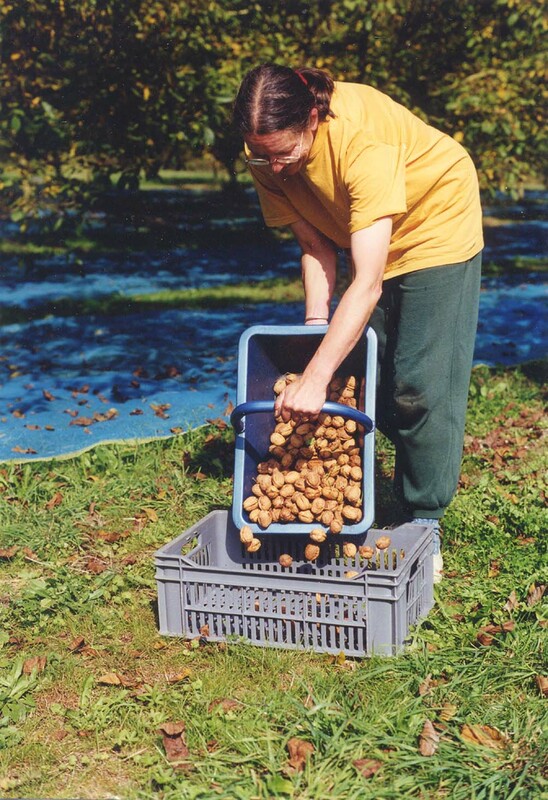 We are now selling walnuts in shell, and may resume selling shelled kernels in 2019. All our walnut based cakes continue to be fully available. However it is unlikely we will have sufficient nuts to make oil this year. All our usual plum products are available. Baked products are freshly made for the Sunday market at Montcuq, and are sometimes available from the freezer at Domaine du Garinet. We are happy to do extra bakings to order. Gluten-free walnut cakes are available to order, sizes and prices as for standard cakes above.